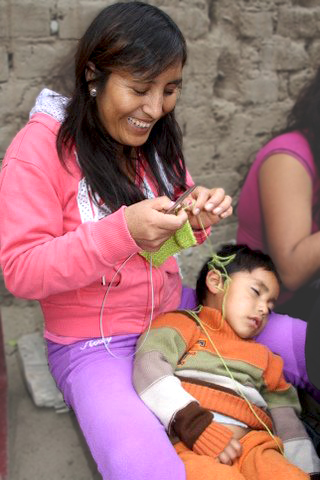 Our Hands For Hope is a socially responsible company. We focus on establishing partnerships in developing countries with the purpose of offering sustainable incomes to better the lives of the impoverished. We offer business and design mentorships to artisans to bring their products up to par with the international standards and trends. We then provide the distribution and marketing for these handmade products and introduce them to the global market. 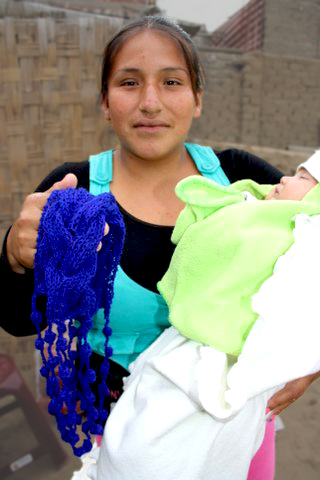 Our Hands For Hope, PERU has partnered with an amazing and talented group of women living in the barrios of Trujillo, Peru creating a timeless international fashion line showcasing their incredible hand knit techniques, using exquisite Peruvian alpaca and pima cotton. 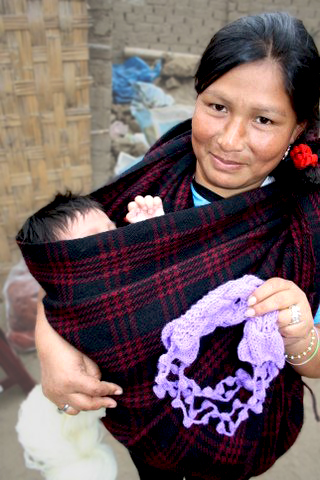 Each purchase is a woman’s earned income; directly helping her and her children step out from poverty.